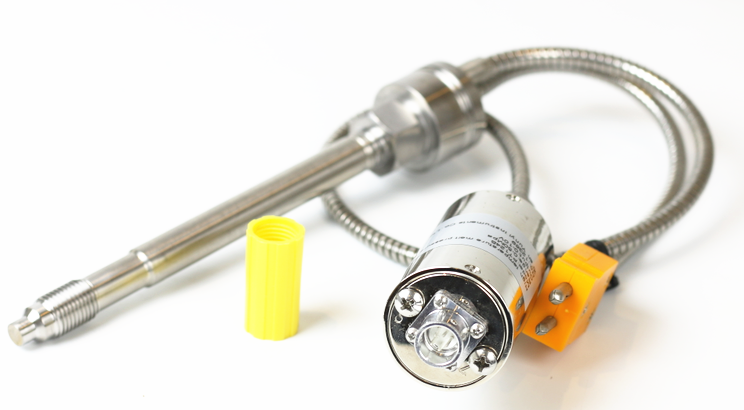 High temperature melt pressure transducer,pressure transducer manufactureradopts strain type priciple, can measure the liquid pressure below 500 degree. 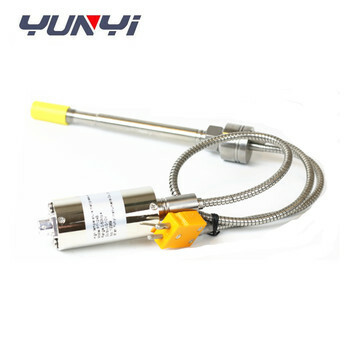 Melt pressure transmitter is widely used in the plastic extrusion industry pressure measurement, such as chemical fiber equipment, plastic and rubber manufacturing equipment, polyester, petrochemical and high temperature fluid pressure measurement and control. Can be used with intelligent digital pressure instruments and control instruments supporting the use of pressure and temperature display and control. Thread connection: M14X1.5(general); M16X1.5; M18X1.5; M20X1.5; M22X1.5(general); Other threads can be designed according to user requirements.